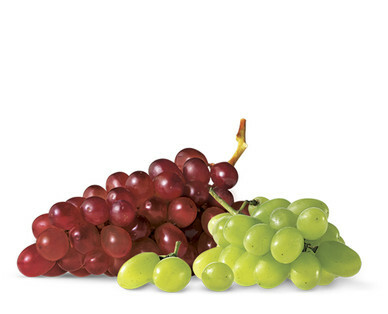 According to the U.S. Food and Drug Administration, grapes are free of fats, sodium and cholesterol. Add grapes to your breakfast by mixing with cereal. Grapes are packed with phytonutrients, which can help fight breast, liver and colon cancer. Some studies have shown that the phytonutrients in grapes can also help fight the flu. Pick grapes that are plump, full-colored and attached to stems.